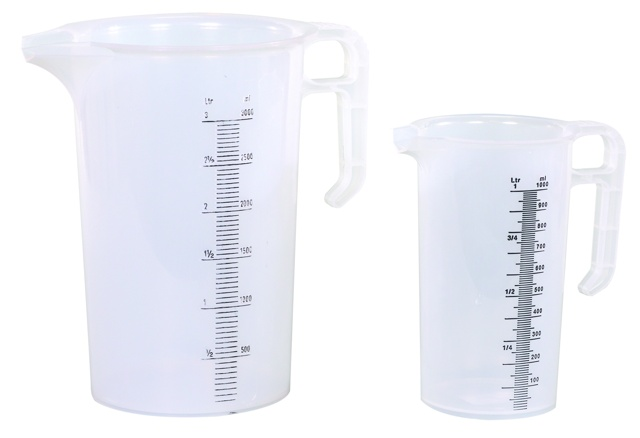 Industrial Measuring Jug - Industrial Plasters Ltd. 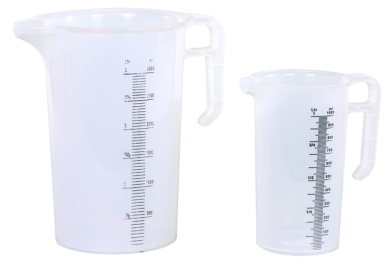 Heavy duty HDPE measuring jugs. Very tough, hard wearing and easy to clean.